Can we know the meaning of life and live happily and fearlessly? 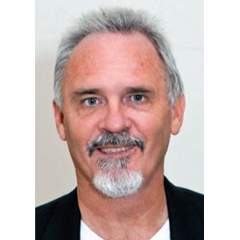 Dr Warren Stanton’s background in behavioural-science research, his years of counselling practice and his own personal, academic and spiritual explorations inspired him to write Beyond Belief: Living a Fearless Life. The most powerful and practical self-help book about how to use your mind to create a pleasant, enjoyable life. Learn how to use your instinctive knowing to greatly increase your general well being and positive outlook on life. 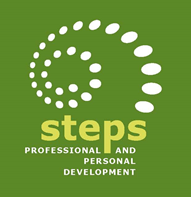 Whether you are looking to increase the capacity, achievements and skills of you or a group, STEPS is designed to facilitate the ability to work intuitively from a sense of knowing. 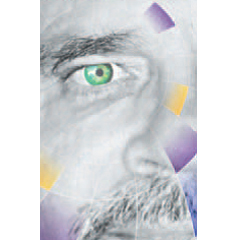 Warren Stanton is a qualified teacher and counsellor, with a PhD in human thought processes.